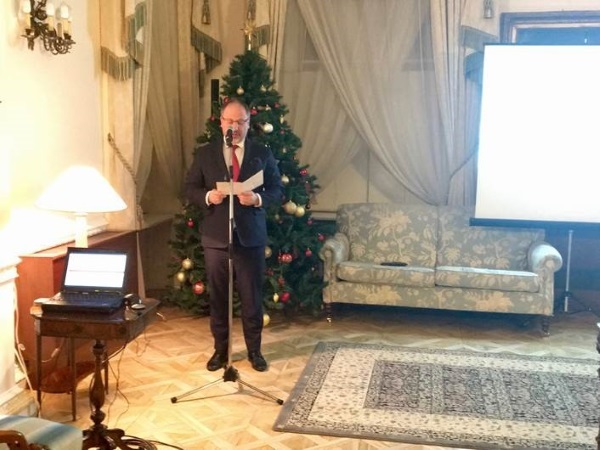 The event inaugurated the BPCC's Silver Jubilee year in the UK, and it was the first time BPCC members and partners had the chance to meet the new Polish ambassador in London, Arkady Rzegocki. The IoE guide is an essential tool for British businesses wanting to explore the largest market in Central and Eastern European. It presents information about the Polish market, some specific sectors with useful information and insights. It also offers cultural and logistical information and detail the help available to new and experienced exporters. The guide is available in three formats – as a printed booklet, as a .pdf file for download (16MB), and for the smartphone via the BPCC app (available for IOS from Apple App Store and for Android from Google Play Store – look for the Doing Business Guides App). 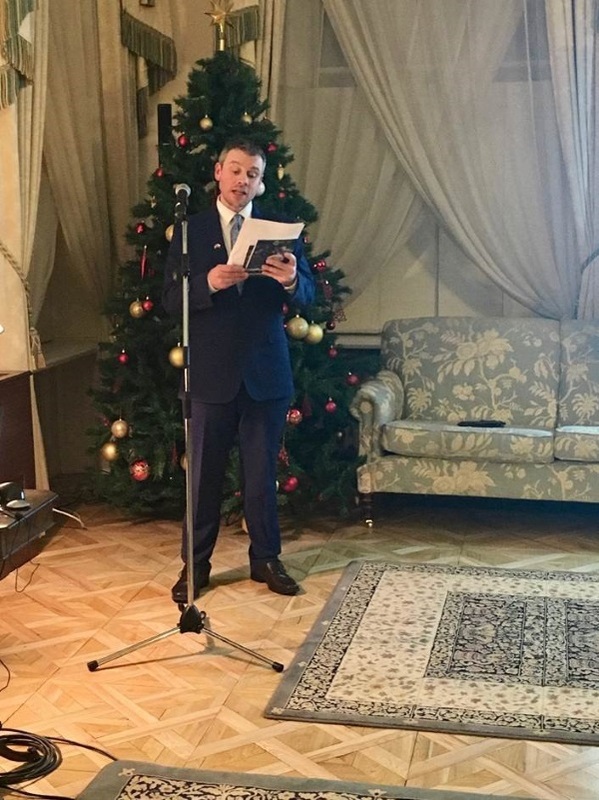 After an introduction and welcome from Ambassador Rzegocki, who congratulated the BPCC on its anniversary, James Clowes of the Institute of Exports presented the guide, outlining its usefulness to British exporters seeking new markets in Poland. 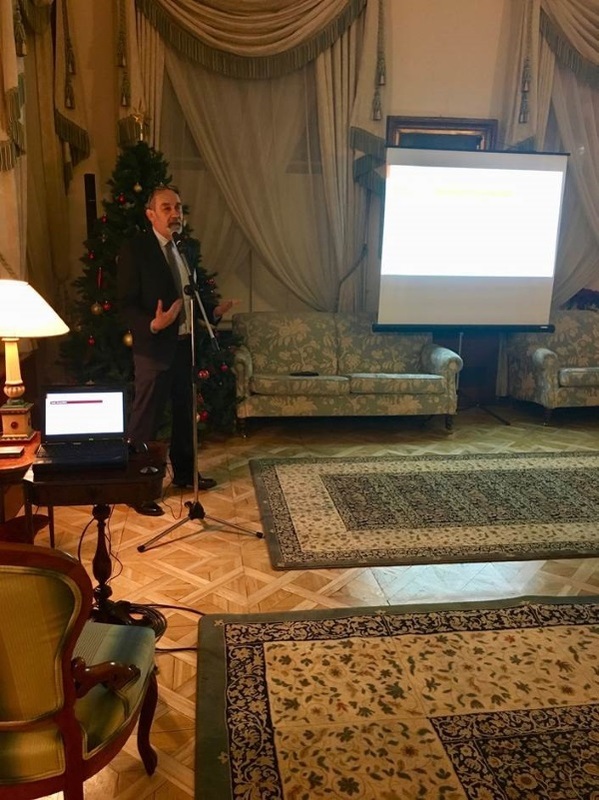 Michael Dembinski, the BPCC’s chief advisor, talked about the Polish market, how rapidly it’s grown since EU accession, and how UK exporters have largely missed the opportunity to sell to Poland. Russell Towlson, the BPCC trade director, aided by Konrad Kubacki and Marta Tomaney, explained how the BPCC is set up to support British exporters looking to enter the Polish market, by identifying demand and competition, finding them agents and distributors, and leading them through the entire process. 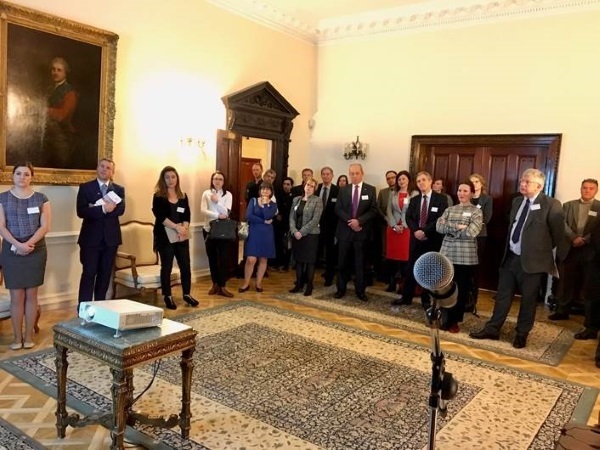 After the presentations, there was ample time for networking – the audience consisted of British firms looking to start exporting to Poland as well as the facilitators – banks offering trade finance, lawyers and consultants.